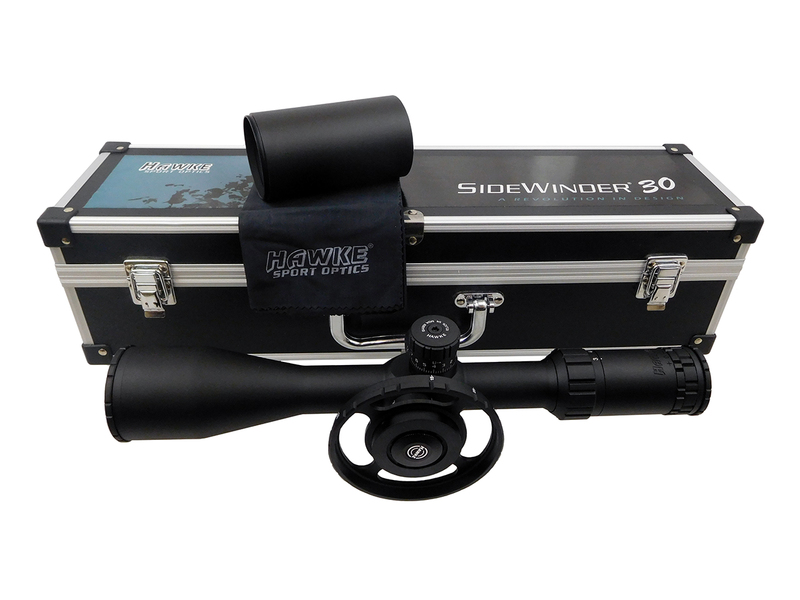 #3 Best Seller in On Sale Now! 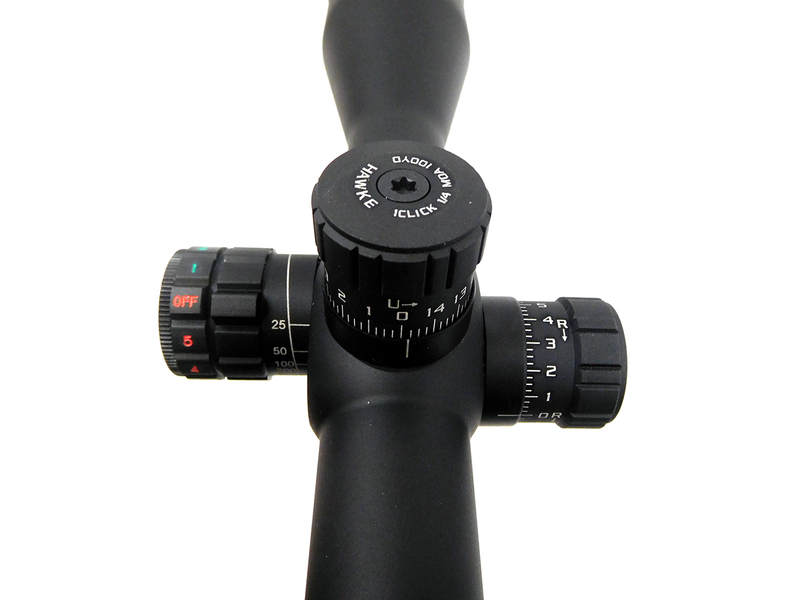 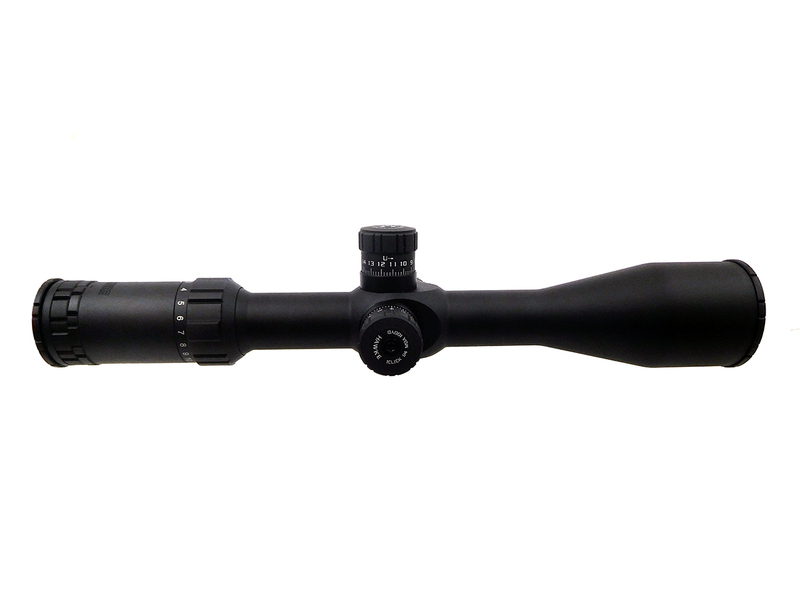 Features include: Red/green illuminated reticle, fully multi-coated optics provide maximum clarity, side focus parallax, 1/4 M.O.A. 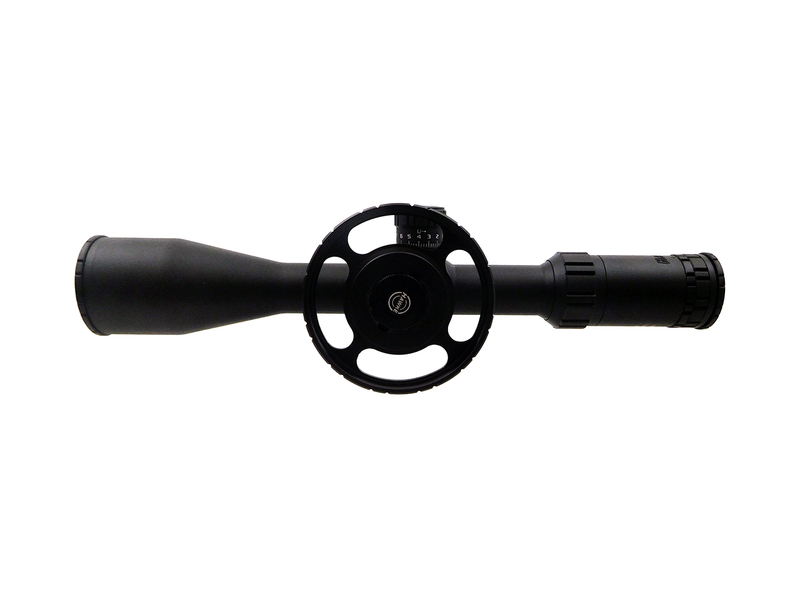 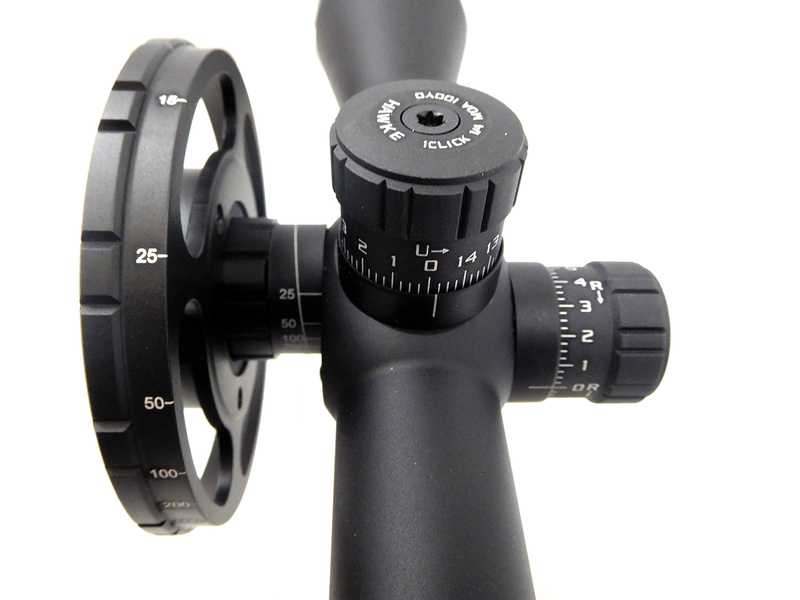 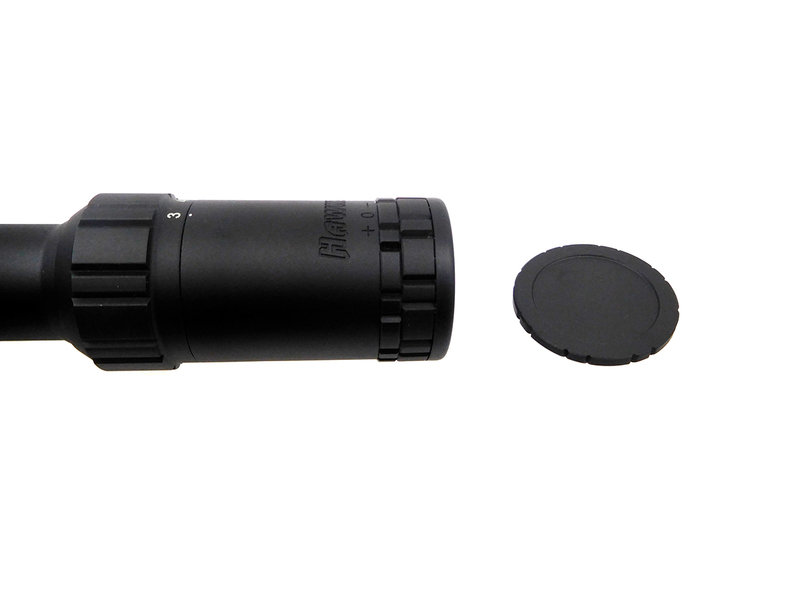 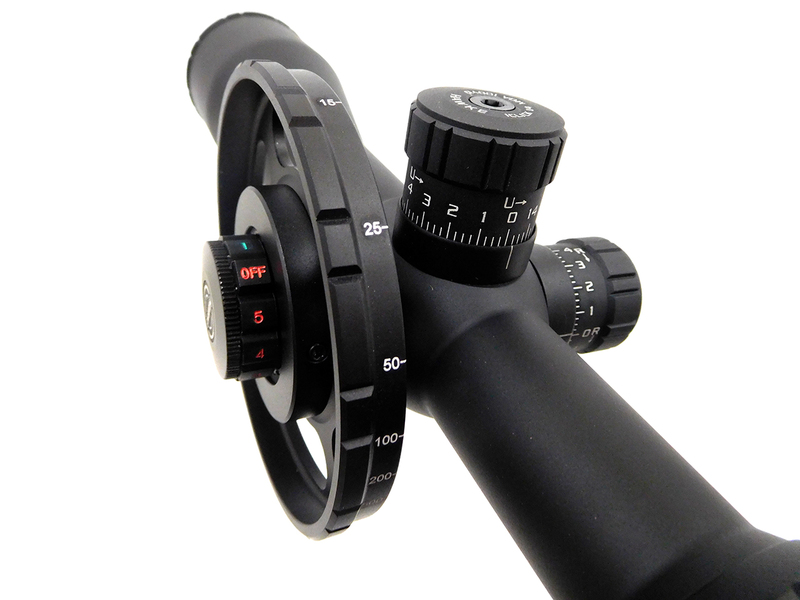 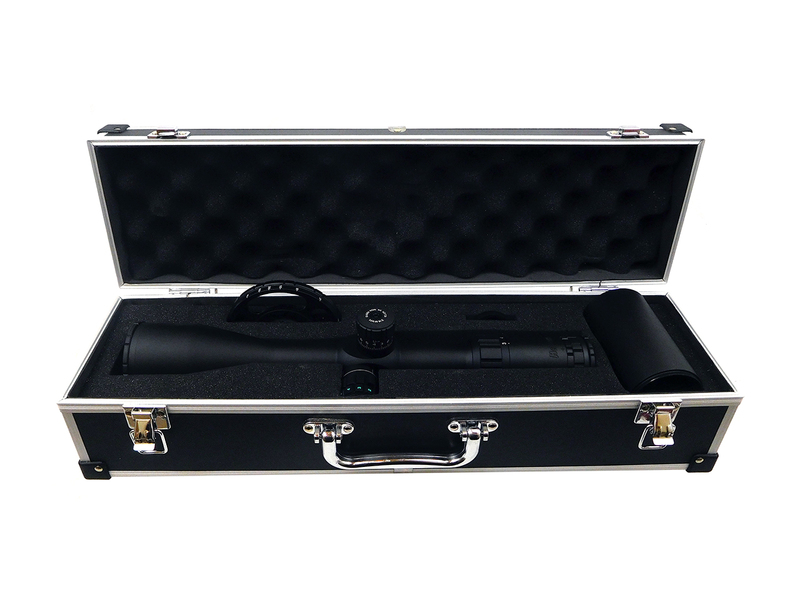 turrets, 30mm mono tube chassis for superior strength, fast focus eyebell, waterproof, shock proof and fog proof. 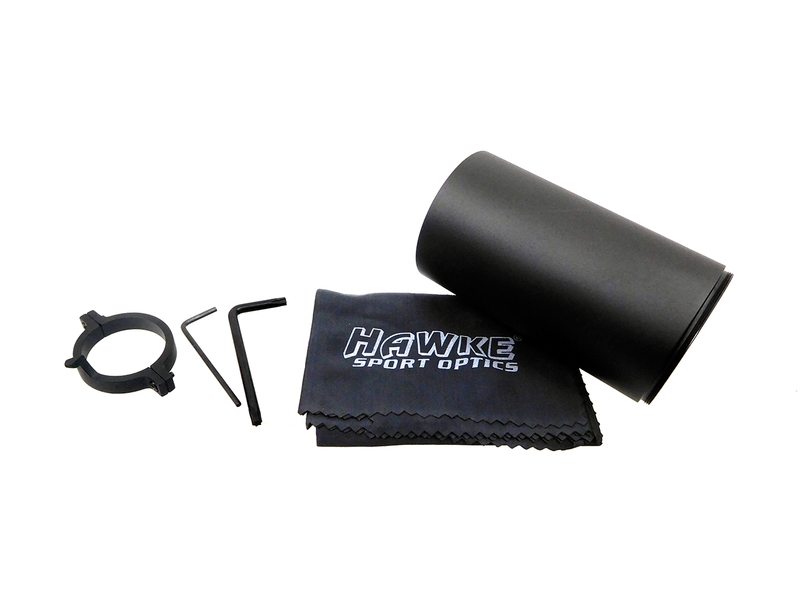 Includes screw-in lens caps, side wheel, lens cloth, sun shade and Hawke Worldwide Warranty.